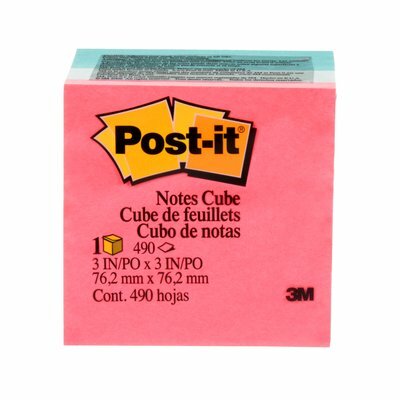 Post-it® Notes are the quintessential sticky note to cut through the clutter and jot down ideas, keep track of to-dos, keep you organized, take messages and much more. 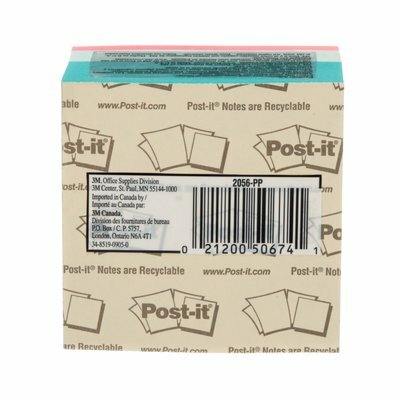 Repositionable adhesive won't mark paper and other surfaces and allows you to attach notes without staples, paper clips or tape. Use the self-adhesive top strip to stick them on papers, desks and other places where you need a reminder. 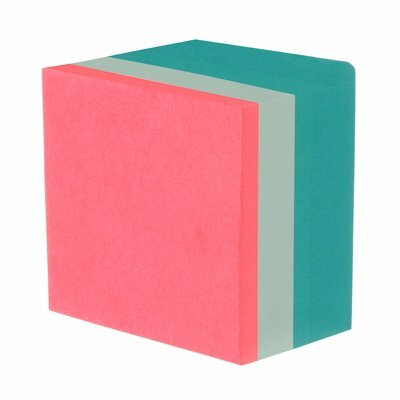 The 3 inch x 3 inch Post-it® Notes Cube are our most popular size and will help you keep your ideas in order. They are versatile and are limited only by your imagination.